GIFT WITH PURCHASE Choose your luxury FREE 7 piece gift when you buy any two or more products, one to be skincare. Plus with the purchase of a third product receive a FREE 100ml handcream. 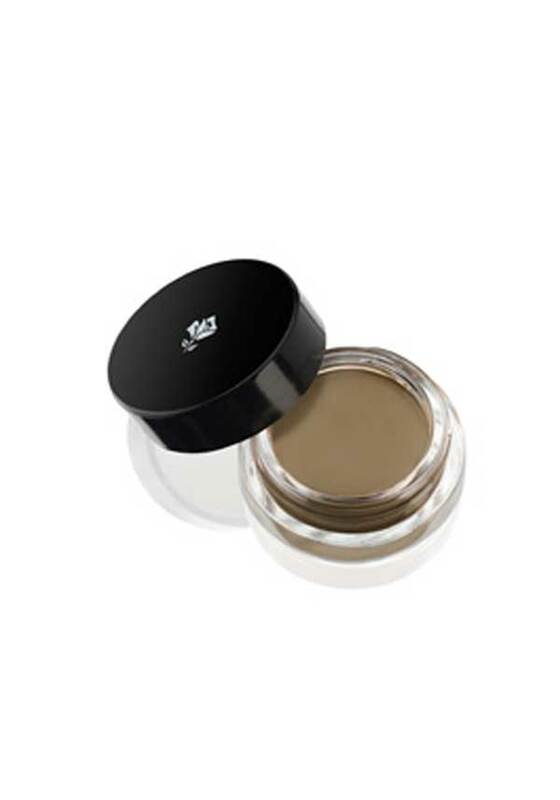 Perfect for blondes, and those with fair hair, our unique waterproof gel-cream eyebrow pot. Apply our waterproof eyebrow gel-cream to structure and fill-in the look of the brow. Great for building up, whether you want a natural or more defined brow.